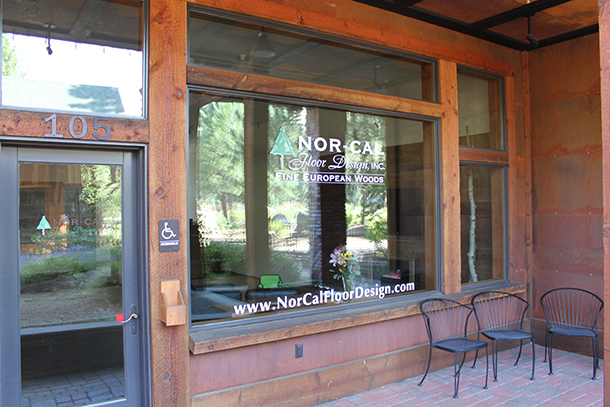 Lake Tahoe Truckee flooring showroom opening in August 2013 | Nor-Cal Floor Design, Inc.
We are working away adding finishing touches to our new showroom. 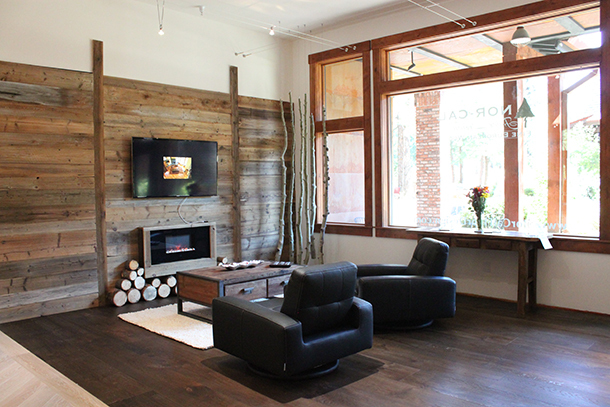 We had a sneak preview during the Truckee Chamber Mixer on July 15th and July 16th where Chamber members and Humane Society donors were able to peek in and see our progress. Here’s a quick shot of where we are. Stay tuned for our opening in September and for our Grand Opening party scheduled this fall.